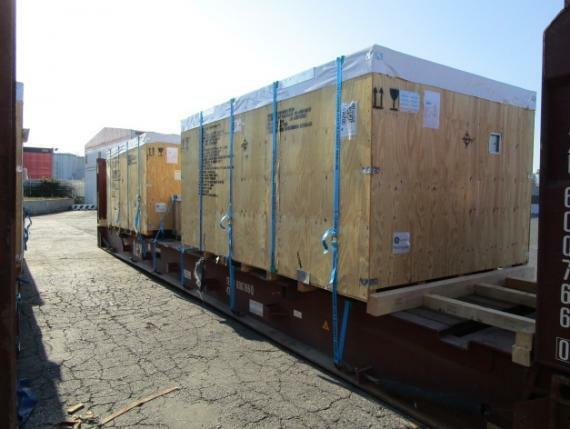 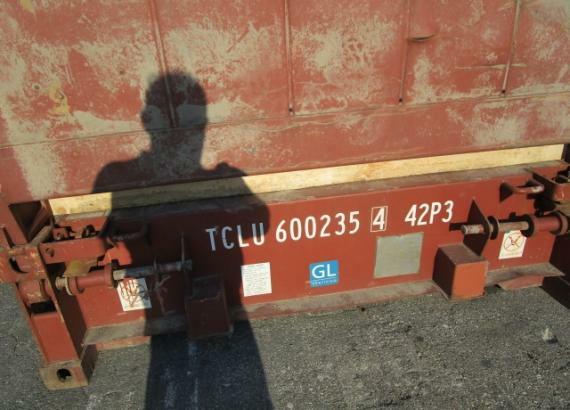 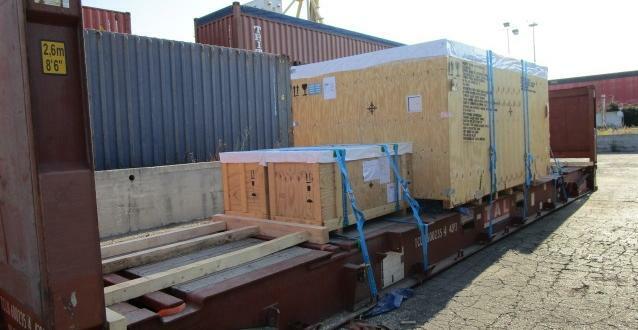 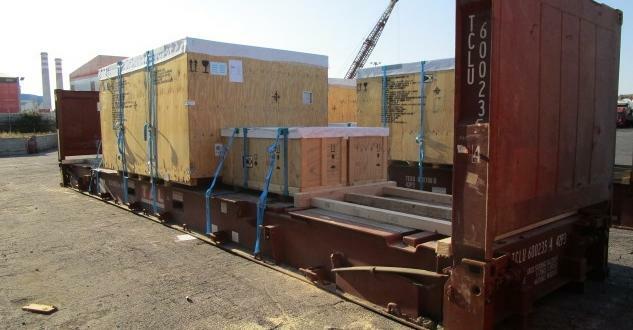 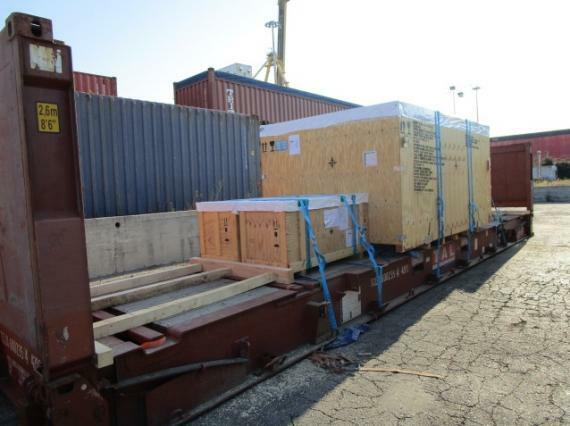 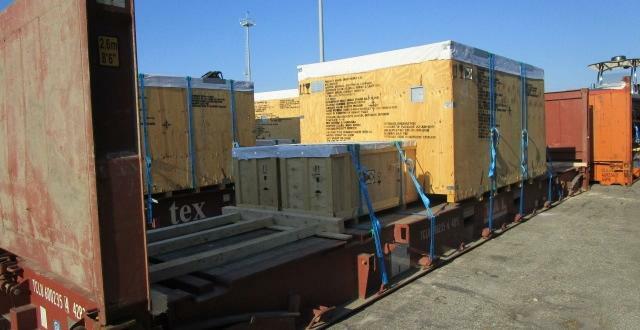 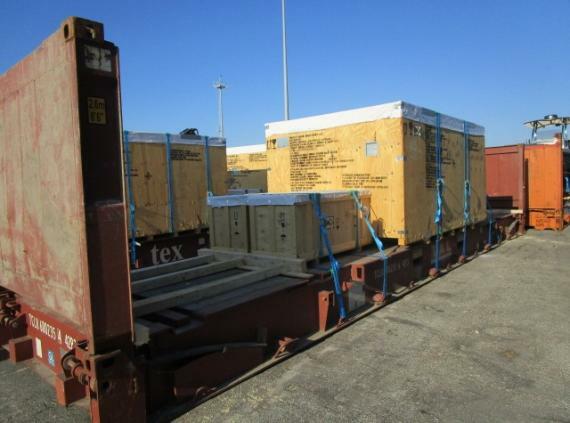 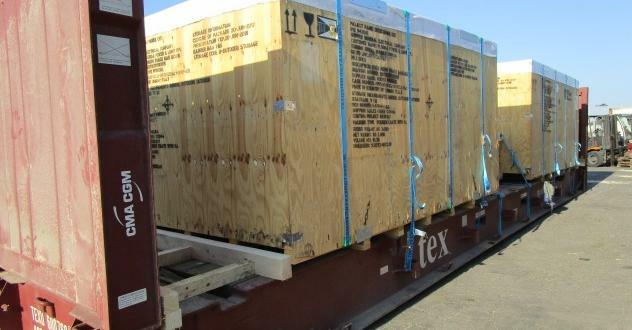 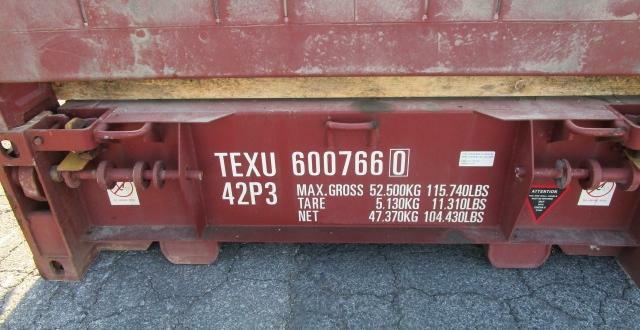 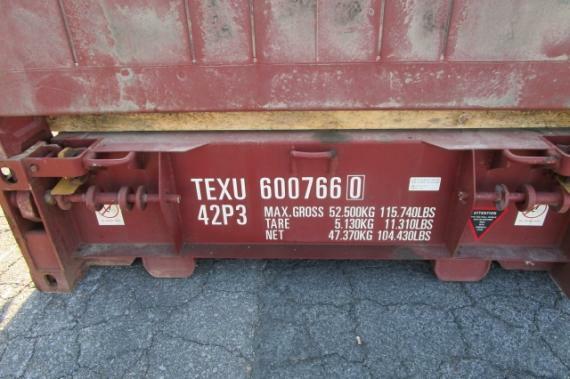 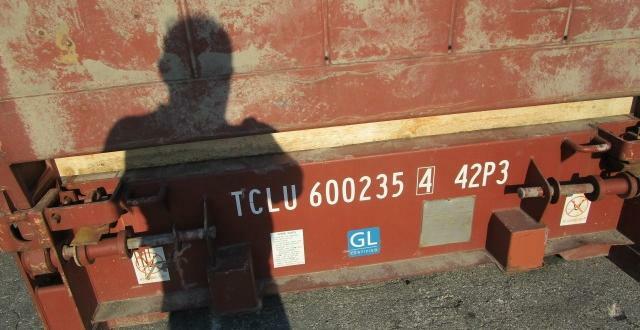 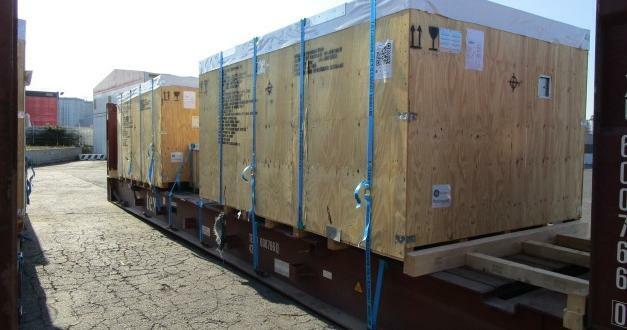 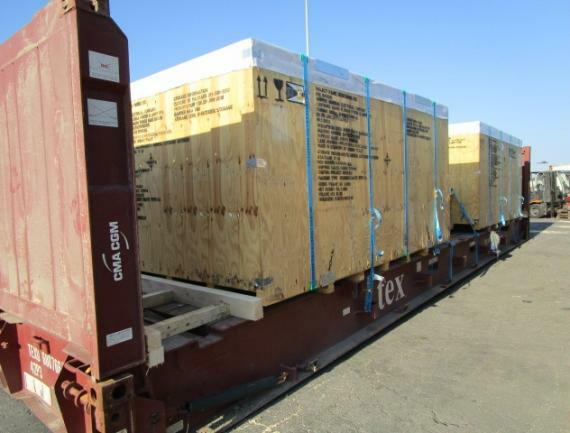 Titan Project & Logistic are members in Italy and have recently handled a project of GE cargo to the USA. 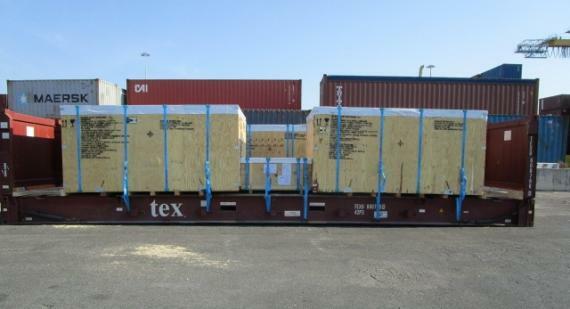 The cargo was received at the Titan terminal at Livorno in Italy where it was loaded and secured on 2 x 40' flat-racks as photographed in the below gallery. 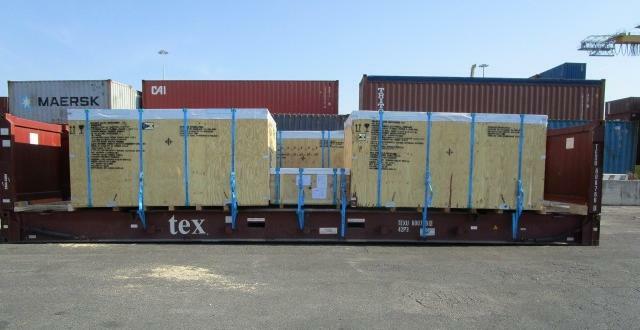 The shipment then left Livorno Port destined for Savannah Port in the USA on a CMA service. 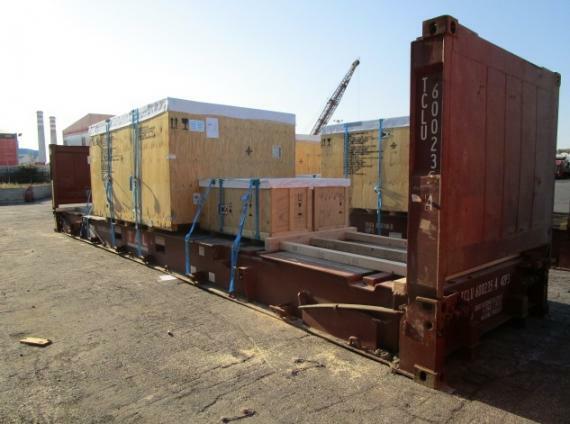 Another successfully handled shipment from Titan Project & Logistic!